The Muskingum County Sheriff’s Office is asking for help finding a missing teenager. 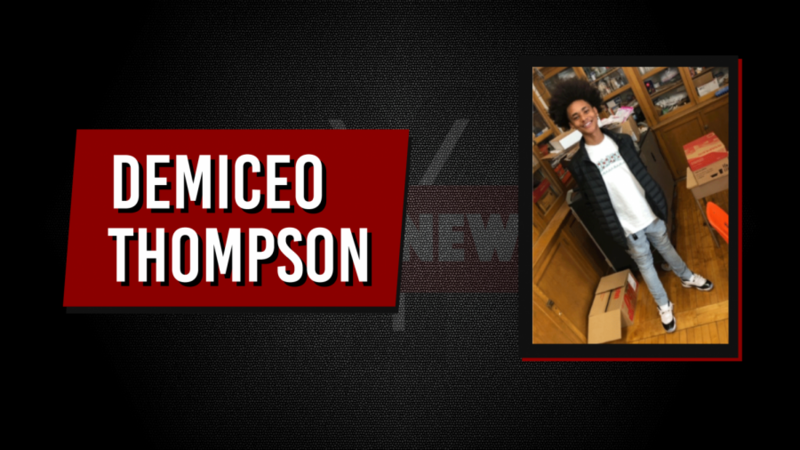 Demiceo “Kane” Thompson was last seen wearing blue jeans, a gray Nike hoodie with a black swoosh and tennis shoes. The 17 year-old has a tattoo of a lion on his left arm and has dark hair with both sides shaved in the back. According to the MCSO, the teen’s mother believes he may be in Columbus. Anyone with information is asked to contact Det. Brad Shawger at (740) 452-3637.